Inventory management for Magento is very essential for the success of your web store. Keeping up-to-date information of the quantity of your entire stock is very important. It has a great impact on customer loyalty and retention. This module keeps you in total control of your Magento store. 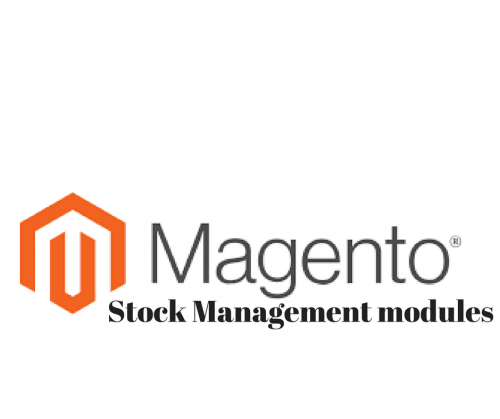 From the Magento admin panel, you can manage your stock levels easily. 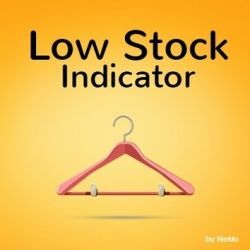 Once you set a low stock threshold, the low stock indicator sends you automated email notifications when a product’s stock goes below this set threshold. This module allows you to manage quotations, supplies, incoming shipments and purchase orders. You may ad suppliers to a certain product and specify their order quantity and price. Select default procurement method as â€“ auto or manual. Update received the quantity of partial shipments. Owing to the multi warehouse extension, you can split inventory across multiple warehouses and manage each warehouses specific stock. Shows physical quantity, quantity to ship and available quantity. 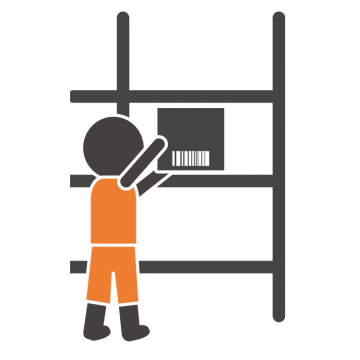 Manage returned items by automatically add them to theÂ stock of the corresponding warehouse. Inventory Management for Magento has specific functions that assist in managing your warehouse(s) and your stock. This is done very simply from the magneto back-end. 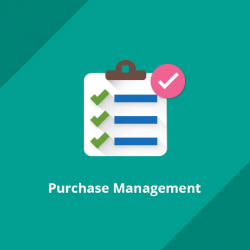 With this inventory management software ,you can connect the store manager desktop to the Magento database. 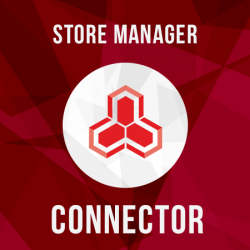 Store manager Connector allows quick bulk changes, powerful reporting and flexible import/export. You can also perform tasks offline on your Magento catalog, update inventory automatically, place orders, send customer and other data to multiple suppliers and sales channels. Export products to .csv or Excel file and import all product types from .csv, .xml, .xls, .xlsx, .txt, .ods formats – no strict requirements to import file! Choose a stock management module that suits your needs and feels like itâ€™s customized to suit your needs. It will save you time and ensure customer retention because your customers will never lack an item they require to purchase.